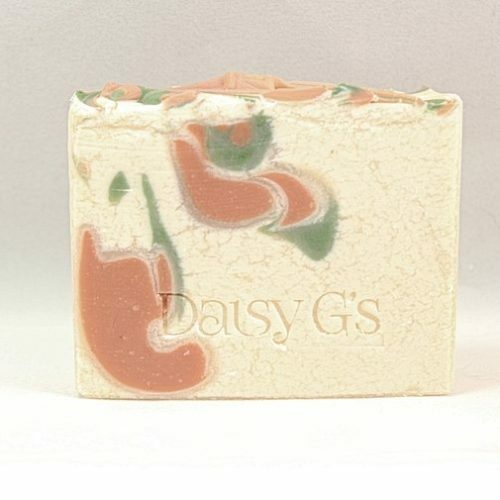 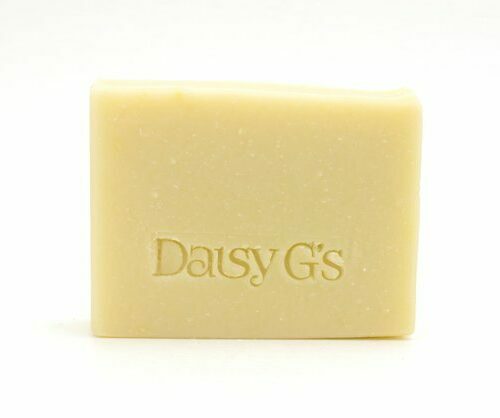 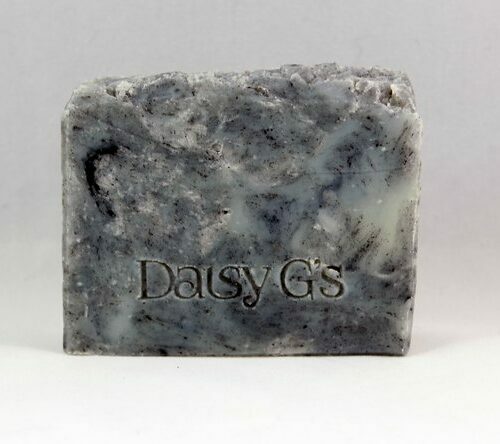 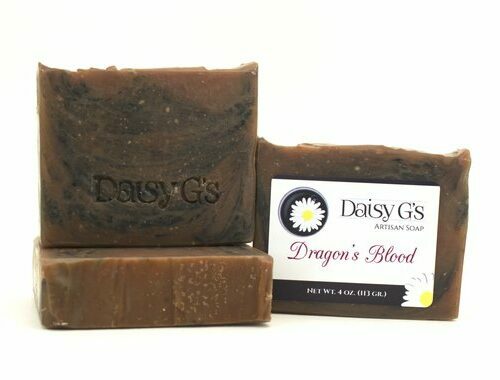 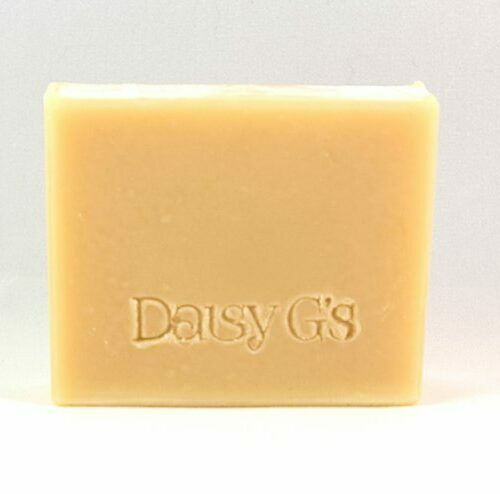 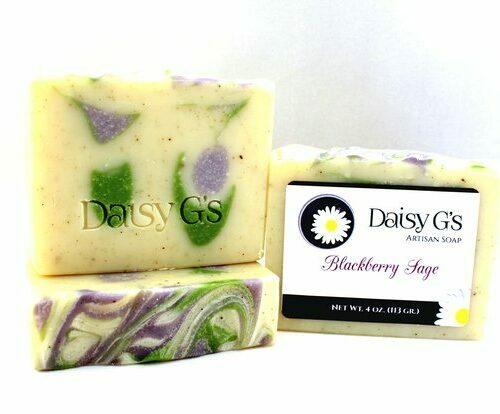 Every bar of Daisy G’s Soap is carefully handcrafted in our studio in Buckeye, Arizona. 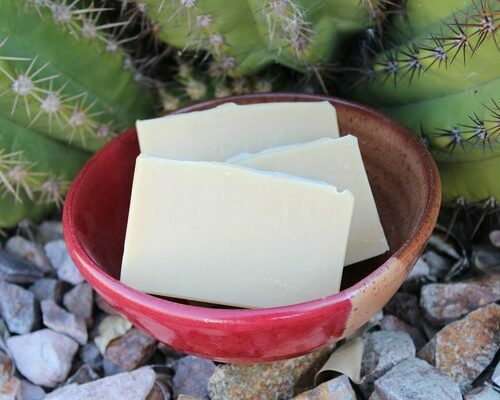 Because we live in the heart of the Sonoran Desert we carefully select our ingredients to be gentle and non-drying. 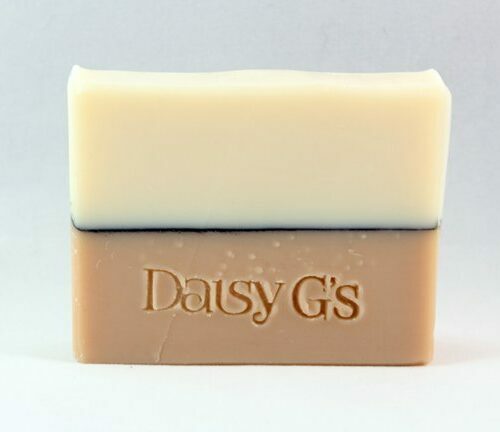 Each bar is a generous 4 ounces, perfectly sized to be long lasting yet easy to handle. 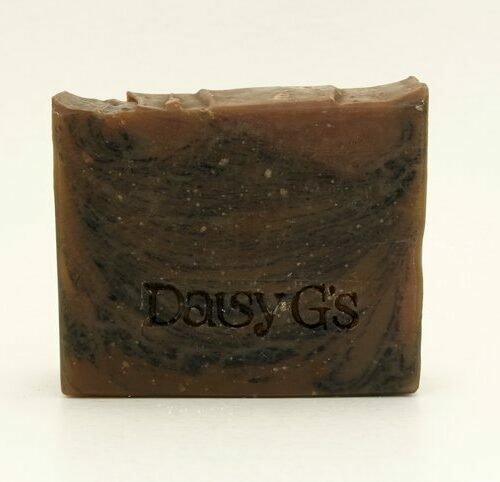 Out of respect for our environment we do not use palm oil in any of our soaps. 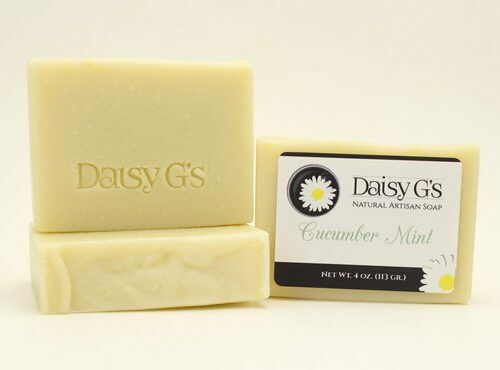 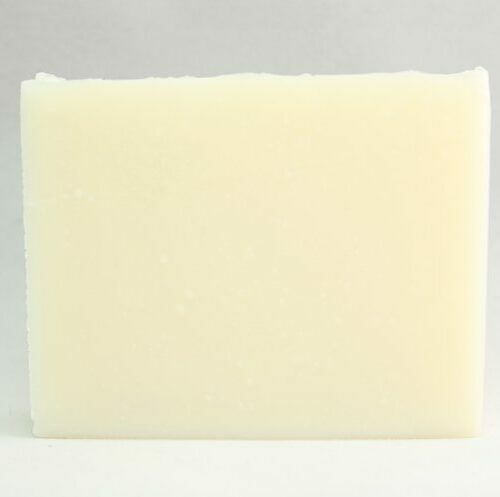 Our soaps are vegetable based using oils and butters including olive, avocado, shea butter and cocoa butter. 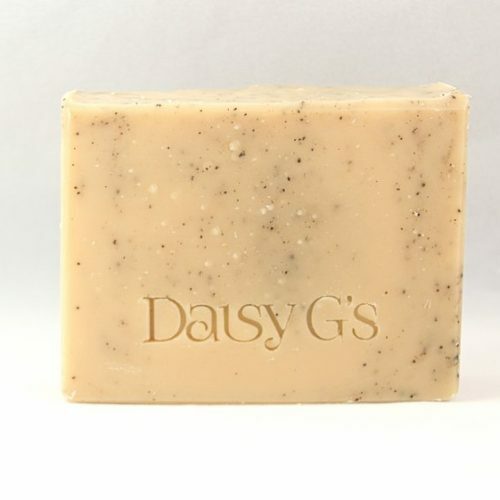 While many of our soaps are vegan, we do add milk and/or honey in a few scents. 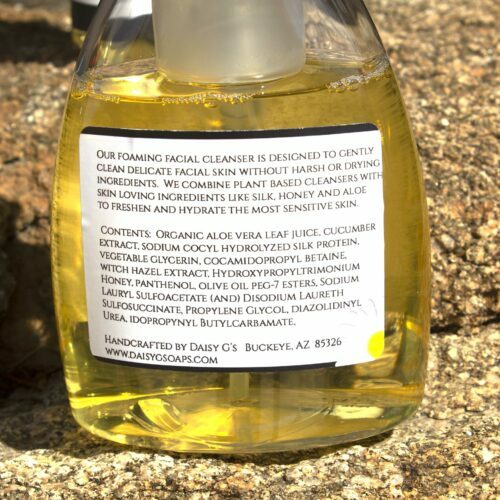 We do not use animal fats or test any of our products on animals. 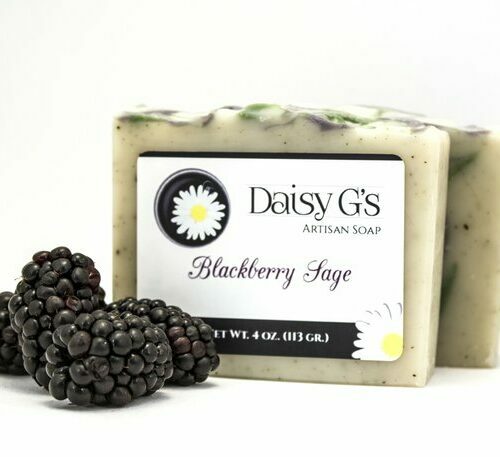 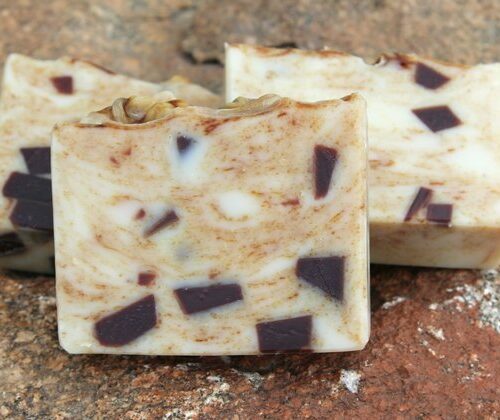 Our soaps are sold online and at Farmer’s Markets, Festivals and Retail stores in the greater Phoenix area.